Have you made going vegan your New Year’s resolution? Are you a young person who wants to go vegan but doesn't know where to start? 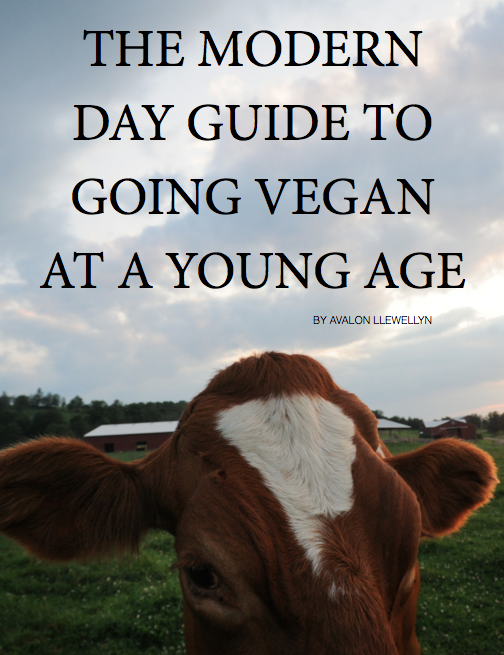 If so, this ebook will be perfect in helping you to kickstart your cruelty free lifestyle! I want to make your transition to veganism/vegetarianism as easy and fun as possible! Furthermore, a small portion of each ebook will go towards Jo-anne McArthur http://weanimals.org/ so that she can continue her amazing work to help advocate for animals.